Automatically renewing annual subscription to the Veterans Law Blog® – that means that your subscription will automatically renew every year until you decide you don’t need the help any longer. Premium Subscribers get opportunity to participate in Webinars FREE!! Motion to Advance an Appeal on the BVA Docket. PRICE LOCK: As long as you keep your subscription current, you will pay the monthly subscription price at the time you signed up, even if I later have to raise prices. NEW Premium Content added every week. 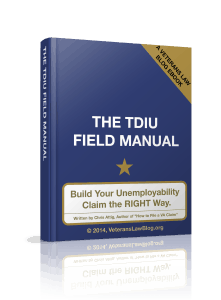 What Veterans Law Blog® Field Manuals Come With the Subscription? 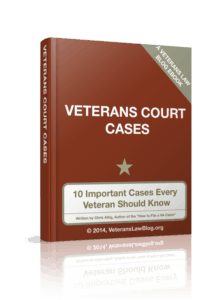 #6: 10 Veterans Court Cases Every Veteran Should Know. 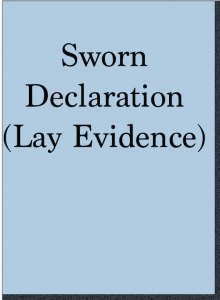 Properly studied, they teach us how to prove and win our claims and appeals. 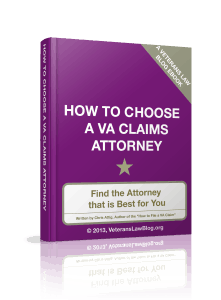 Is the Veterans Law Blog® Worth The Cost? I think so: I put a lot of time into giving you content that is thorough, helpful and informative. And I publish NEW content 2 – 3 times a week. 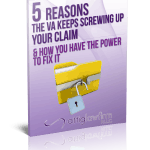 Nobody else – no accredited attorney and no VSO – will teach you how to Take Back the Power in Your VA Claim or Appeal. Is My Credit Card Safe to Use? Security of your payment information is important to me. I NEVER see – and NEVER have access to – your credit card information. Our subscriptions are handled by one of the top-rated online processing systems in the US. And the reason I selected them is they have been audited by a PCI-certified auditor, and are certified to PCI Service Provider Level 1. The Veterans Law Blog® also uses an HTTPS Certificate – that means that all communications between your browser and this website are encrypted. Why Isn’t the Veterans Law Blog® Free? 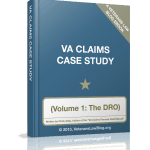 Hundreds – if not thousands – of y’all have emailed me to tell me how the Veterans Law Blog® transformed your VA Claim. Many of you now have benefits because of what you learned to do on this website. I am ECSTATIC about that – and it convinces me of the POWER of Information. 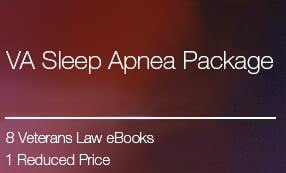 There are costs associated with providing this information to as many veterans as the Veterans Law Blog® does. I have to maintain servers, keep the website secure and up-to-date, stream videos and other content to veterans around the world, and produce more and more new content every week. I wish I could do this for free, but since I can’t, I do the next best thing: every dollar you pay on the Veterans Law Blog® goes to making more information, better information, and new information about VA Claims and Appeals available to you every single day. The Veterans Law Blog® will do MORE than just post daily articles and release eBooks, Field Manuals and Training Videos. It is my goal to become the BEST resource for Veterans battling the VA for benefits…and for VSOs that WANT more training than their national offices will provide. 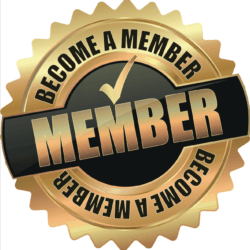 Become a subscriber of the Veterans Law Blog® NOW….and be the fuel that drives the Veterans Law Blog® to achieve that Vision.